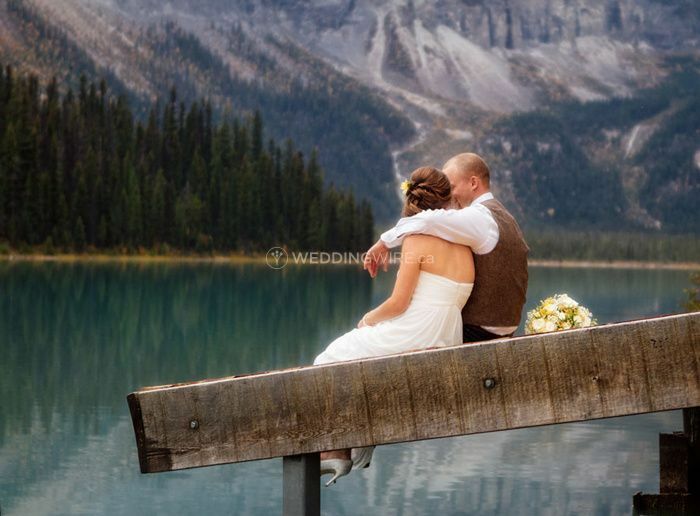 ExposureM Photography ARE YOU A VENDOR? 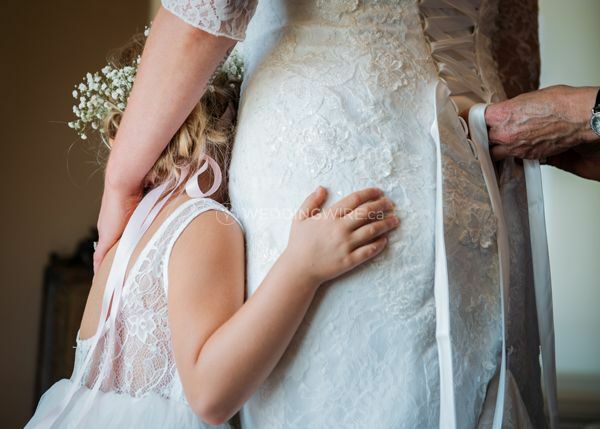 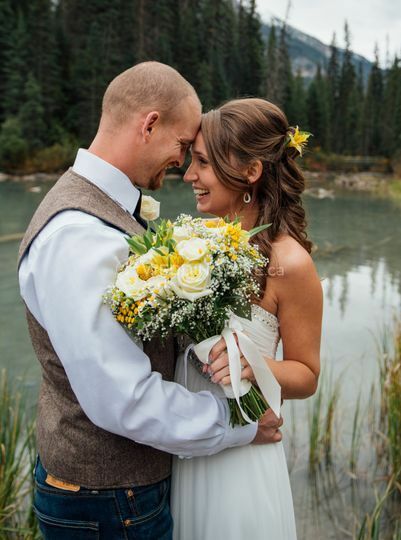 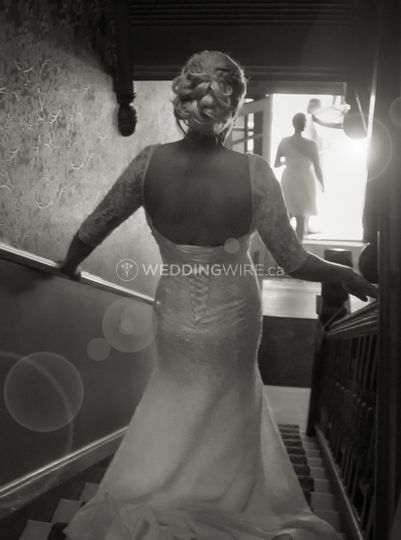 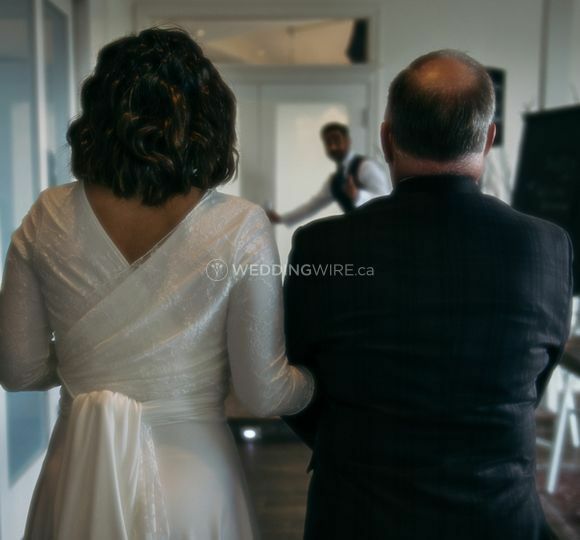 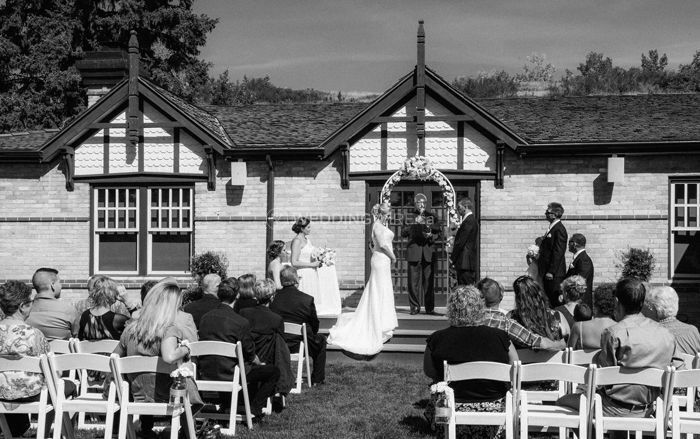 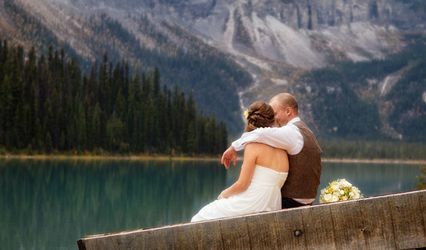 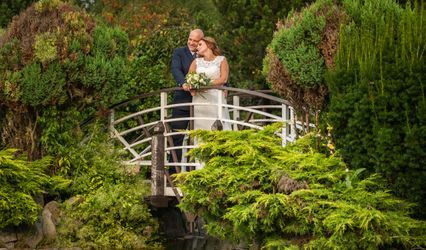 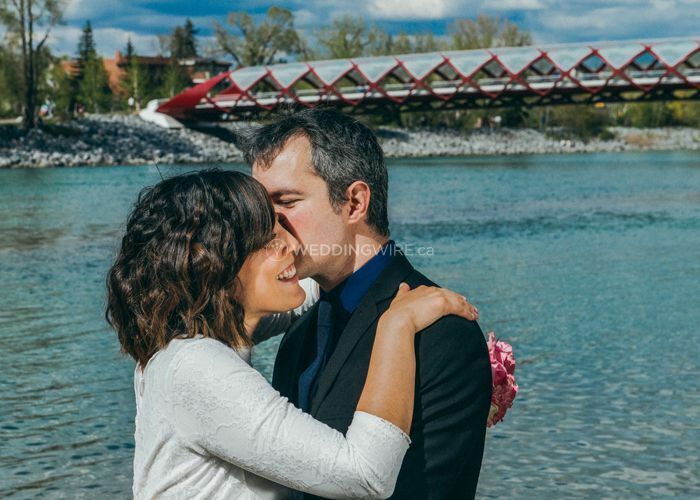 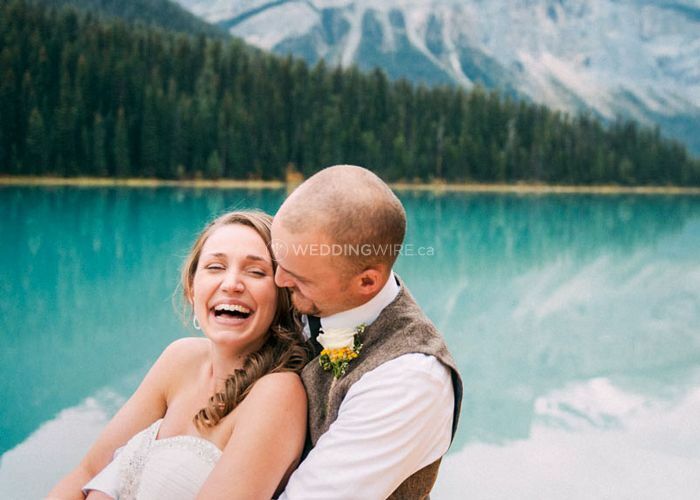 Located in Calgary, Alberta, ExposureM Photography is a company that specializes in wedding and portrait photography services that create wedding collection full of stories that will make you relive the emotions from that day. 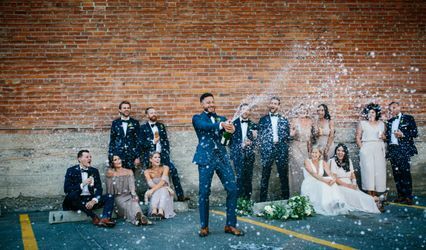 Owner and main photographer Emily McGuigan's style is a combination of contemporary, photojournalism and portraiture styles of photography. 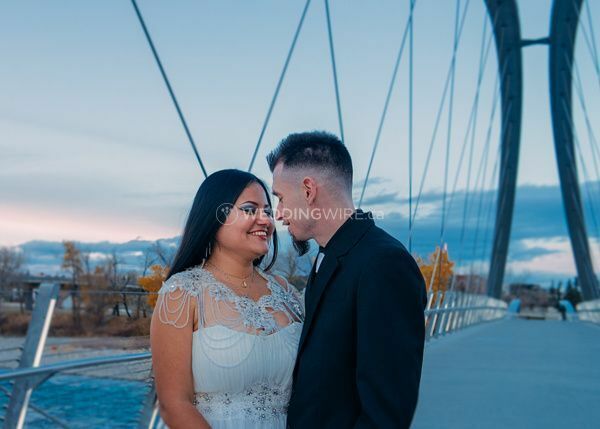 She loves working with couples in love!